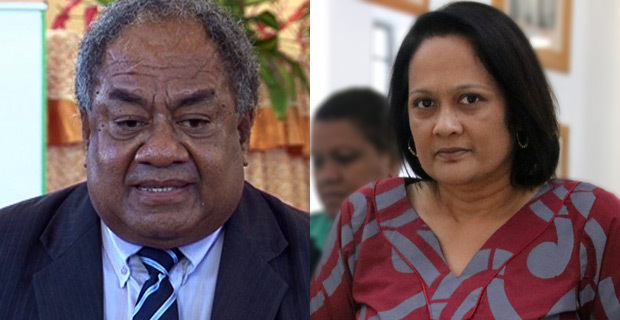 The Methodist Church in Fiji says they want the Ministry of Education to come to the table and have constructive dialogue on the call being made for Headteachers and Principals of faith based schools to be of the same faith. Church President Reverend Doctor Epineri Vakadewavosa says it is say what is happening now. Reverend Vakadewavosa says over the past years, Methodist Church run schools have always had Methodist Principals and Headteachers. He stresses that they have never had a person of another faith as the head of their school. The Methodist Church runs 17 Primary schools and 14 Secondary schools in the country. Reverend Vakadewavosa says that the displacement of its preferred candidates for leadership positions prevents church schools from providing quality education and undermines human and constitutional rights. He then goes on to say that the current initiative in the Ministry of Education prefers non-religious belief over religious belief. Reverend Vakadewavosa says that recent media reports have highlighted the turmoil caused under the Open Merit Recruitment System where relevant competent experience including religious development curriculum has been relegated in preference for high academic qualifications. He says that direct approach to the Minister for Education should intensify and a national education forum to review the situation is needed. Minister for Education Rosy Akbar is yet to comment.